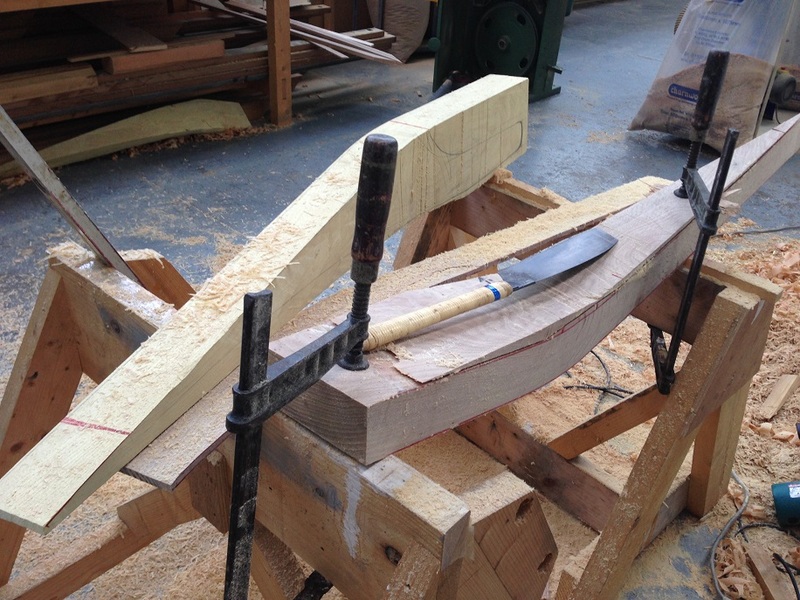 This year’s Gandelow Races include a special event: The CityOne Limerick Sailing Challenge, which involves the launch and racing of four new and spectacular performance sailing boats, designed for racing between the bridges of Limerick and custom-built at the Ilen School in Roxboro, a Limerick City of Culture #madeinlimerick Legacy Project. 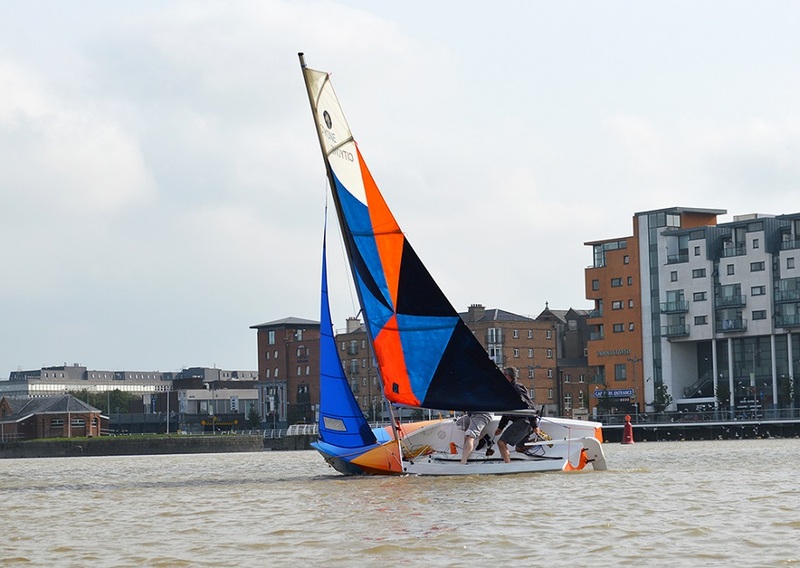 In essence, spectators can expect to see dynamic and highly competitive river rowing and sailing – rowing, in the racing of Limerick’s unique and elegant traditional fishing-boat the Gandelow, sailing in the racing of the CityOnes performance dinghies. The rowing races this year have keen entries from familiar and popular teams, coming from the city and beyond – competition is hotting up between the Limerick City and County Clare teams. 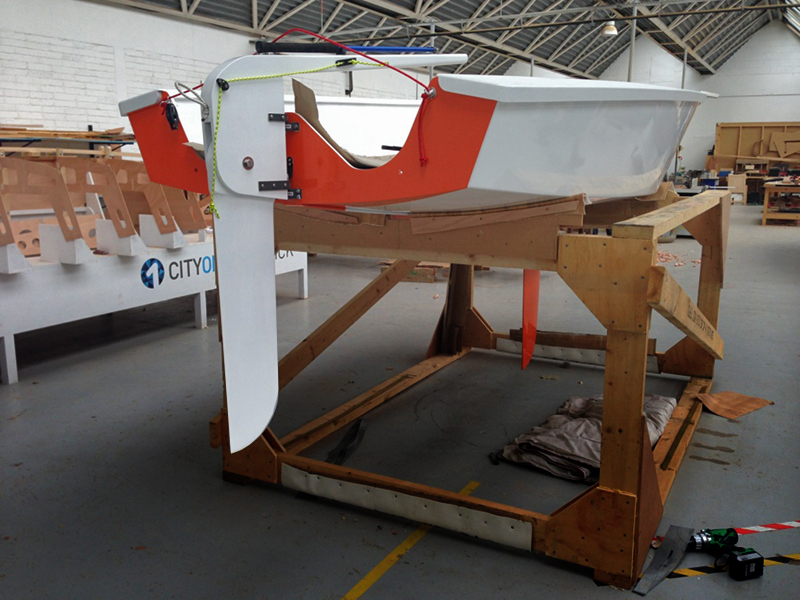 The CityOne races will be in association with Lough Derg Yacht Club and will have experienced teams competing in an exciting and challenge race format. 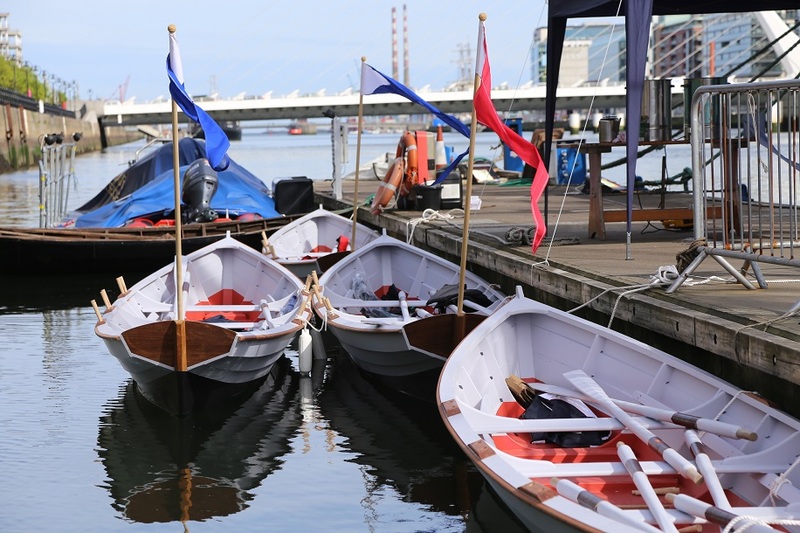 The Gandelow Races will be a riverside showcase, providing the perfect opportunity for spectators to see the living and strong traditions of boat-building, rowing and sailing in Limerick City. Come along and enjoy a wonderful day from the city centre quayside. The first race starts at 1.30pm at Howley’s Quay, Limerick.